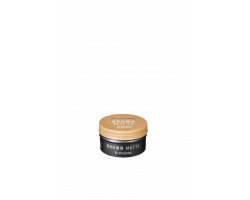 John Frieda FRIZZ ease DREAM CURLS mótunarkrem 150 ml. 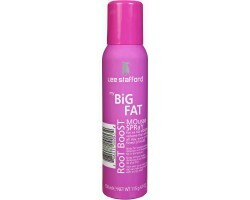 Lee Stafford My Big Fat Root Boost Mousse 150 ml. 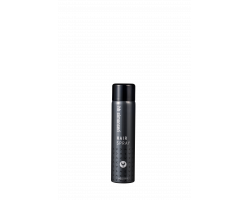 Toni & Guy Styling Fibre 75 ml. 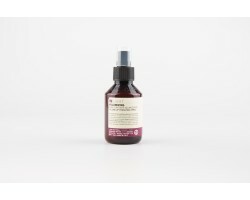 Toni & Guy 3D volumizer spray 150 ml. 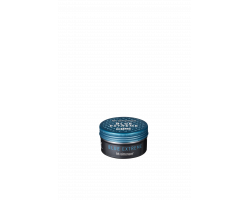 HH Simonsen Curl Cream 100 ml. 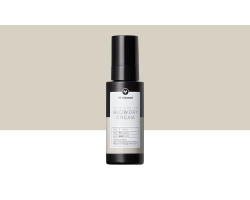 HH Simonsen Blowdry Cream 100 ml. 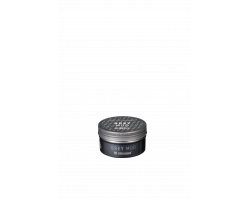 HH Simonsen Styling Paste 90 ml. 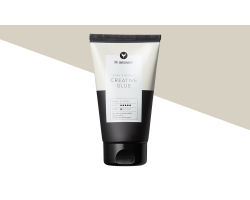 HH Simonsen Creative Glue 150 ml. 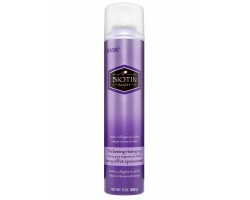 HASK Biotin Thickening hársprey 258 gr. 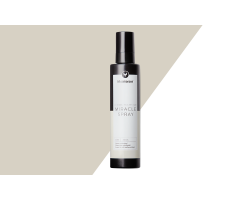 HH Simonsen Miracle Spray 250 ml. 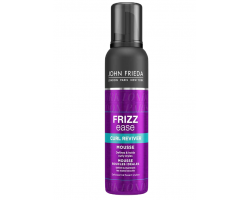 John Frieda FRIZZ ease Dream Curls næringar/blástursvökvi 200 ml. 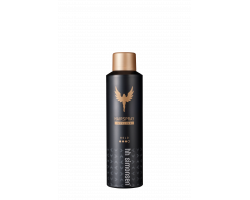 Insight Volume Up Hydrating spray 100 ml.